A business trust holding three shopping malls in China’s Guangdong province is looking to raise at least 586.4 million yuan (about US$84.5 million) through an initial public offering on the Singapore Exchange (SGX) mainboard. On Wednesday night, Dasin Retail filed a preliminary prospectus with the Monetary Authority of Singapore, not disclosing its pricing or the number of units that would be in the retail and placement tranches. 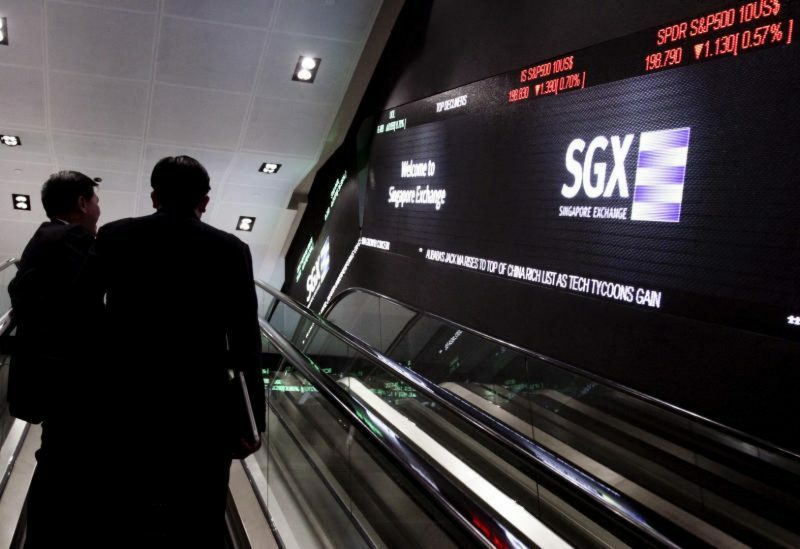 The trust is however said to have an indicative market cap of S$439.7 million (about US$303.2 million). “Units will be offered to institutional investors under a placement tranche as well as a public offering here, subject to over-allotment options,” said the trust manager Dasin Retail Trust Management in the preliminary prospectus. It is also added that Dasin Retail Trust will benefit in terms of acquisition growth in the Pearl River Delta region where the sponsor – Zhongshan Dasin Real Estate has an active real estate presence. Besides, Zhongshan Dasin Real Estate has also been granted the rights of first refusal (ROFR) to the trust manager for 14 completed and uncompleted properties. Dasin Retail Trust operates as a real estate company with its key investment mandate focusing on investing, claiming ownership or developing land, uncompleted developments and income-producing real estate in Greater China, which are mainly commercial-based. The trust’s initial portfolio comprises of three retail malls – Xiaolan Metro Mall, Ocean Metro Mall, and the Dasin E-colour shopping mall – all of which are located in Zhongshan City. The three malls combined have a total gross floor area of about 314,884.9 square meters and were valued at 4.6 billion yuan at June 30, 2016. Additionally, two cornerstone investors – China Orient Asset Management (International) Holding and Haitong International Investment Fund SPC has also invested 120.8 million yuan (about S$25 million) in the trust. The role of the sole financial adviser, global coordinator and issue manager for the proposed listing was appointed to DBS Bank, which will also act as the joint bookrunner and underwriter alongside Bank of China and Haitong International Securities.